I’m writing this as I mark my 100th day as the Minister for Arts, Heritage and Tourism, and what an introduction it’s been. Over the course of my first few months in office, I have made an effort to visit as many projects across the country as possible to find out about the challenges, successes and possibilities of these vibrant sectors. I have been hugely impressed by the contribution our arts and heritage sectors make to our local communities and the impact tourism has in creating jobs and boosting local economies. In some areas, tourism is the lifeblood of the community, while in others it’s an untapped source of potential economic growth. It is my aim to help unlock this potential across the UK, and to promote our tourist offer on a national and international scale. 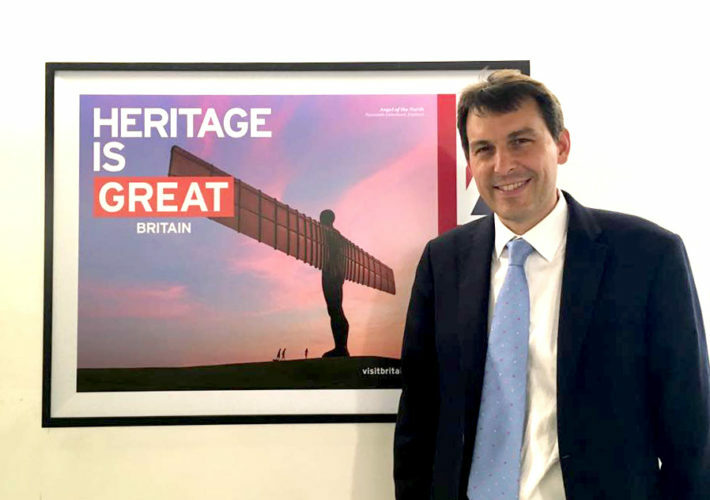 The Discover England Fund is helping to develop and promote our tourism offer, and I want to work with partners to encourage the tourism industry to collaborate more. By joining up similar attractions across the UK, we can encourage people to travel across the country and tailor trips to suit visitors’ needs and interests as I found out when I spent an interesting couple of days in the South West hearing about the opportunities available to European tourists, including walking the South West Coastal Path and the English Riviera. Opening access to our arts, heritage and tourism sectors is a key priority and I want the areas I represent to reflect the diverse nature of our society. Ensuring that anyone, irrespective of social status is able to pursue a career in these industries is a priority for me. I want to make it easier for the general public to experience and participate in the arts, heritage and our shared culture. Several institutions I’ve visited have excellent outreach programmes, such as the Birmingham Conservatoire, the JW3 community centre in Camden and The Wallace Collection’s ‘Out of the Frame’ programme, and I would encourage institutions to look again at how they can reach out to their communities and get local people involved. 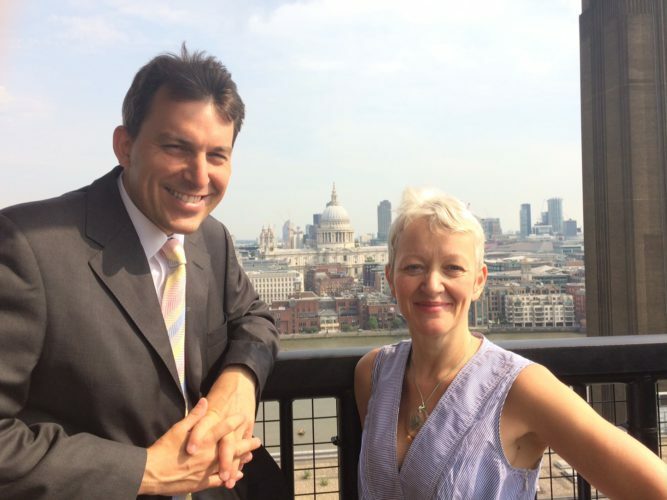 Arts Council England and Heritage Lottery Fund are ploughing more money than ever before into organisations outside the capital. More needs to be done and I want to see that people across the UK have the opportunities on their doorsteps to go to the theatre, dance performances, concerts and art galleries, and to get involved by performing or creating their own art or enjoying and celebrating their local heritage. I want to tackle cultural cold spots across the country, and to increase engagement across our cultural sectors with young people. Encouraging young people to get involved in creative subjects, through taking GCSEs or in their spare time using connections and courses from our national institutions, is vital in helping them gain a good grounding to pursue careers in this area, but I also want to capture their interest in careers within this industry outside of academia too. Our ALBs already play a big role in this area. Historic England is now in its second round of training placements for young people from BAME backgrounds who are interested in exploring a career in heritage. 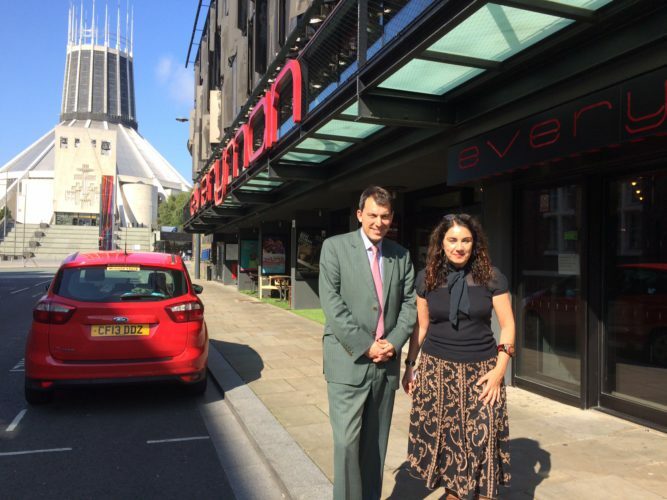 Then there are places like Liverpool’s fantastic Everyman Theatre that offer training schemes and apprenticeships in lighting and sound engineering which opens up careers in this industry to young people who may not have otherwise considered it. 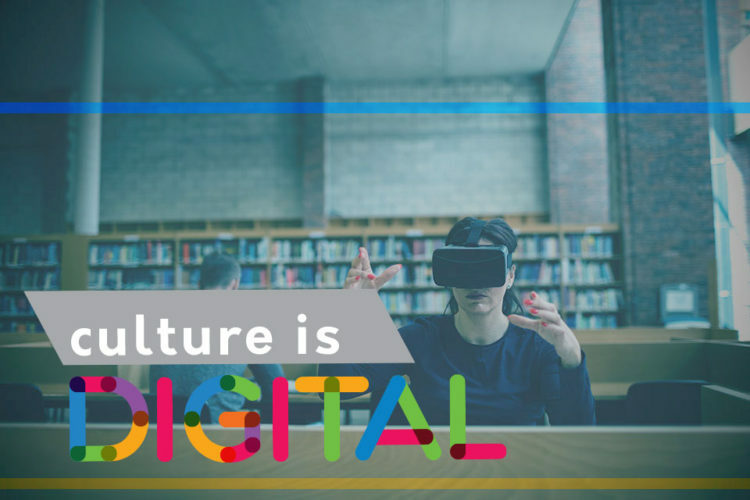 Our #CultureisDigital project is exploring how our world-leading museums, theatres and galleries can best use the creative potential of digital technology and unite the UK’s expertise in both the creative and technology industries. Internationally, our culture sector is thriving. In 2017 the UK is holding Years of Culture with South Korea, the UAE and India. Launched by Her Majesty The Queen, the UK-India Year of Culture has been a great success, drawing upon the rich tapestry of cultural links between our countries. The V&A will take the best of British art and design to China, opening their brand new gallery in Shenzhen at the end of the year. From working with young displaced Yazidi youth to preserve their heritage and identity to the completion of the new Basrah Museum, our £30 million Cultural Protection Fund has supported conservation efforts in some of the most vulnerable conflict-ravaged countries. It was fantastic to see how one of the projects – The British Museum Iraq Scheme – is training archaeologists and conservationists in London to equip them with skills they to protect and preserve heritage in Iraq. I am hugely proud that we have now ratified the Hague Convention for the Protection of Cultural Property in the Event of Armed Conflict, which will come into force for the UK in December. This underlines our commitment to protecting cultural heritage in this country and around the world. 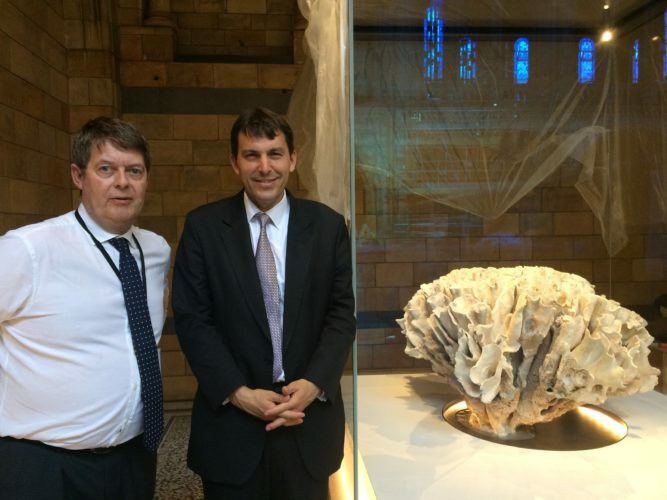 Museums sponsored by DCMS continue to be some of the biggest draws in the country. The Tate Modern’s new extension (part funded by Government) and the V&A’s new entrance will both ensure more visitors can go to these wonderful museums, while examples such as the British Museum, the iconic Tower of London and St Paul’s Cathedral all continue to serve as jewels in our capital’s crown, attracting tourists from all over the world. Our fantastic museums outside London are also major draws to international and domestic visitors, such as the National Museums Liverpool and the Great North Museum in Newcastle. The UK has exceptional examples of arts, culture and heritage which make us a go-to destination for millions of tourists each year. To go back to where I began this blog, what my first 100 days has really reinforced is my complete commitment to helping ensure that the sectors I’m proud to represent continue to thrive through their excellent work, that is evidenced right across the country.